Extend the living space of your home into the garage with the right garage floor paint. 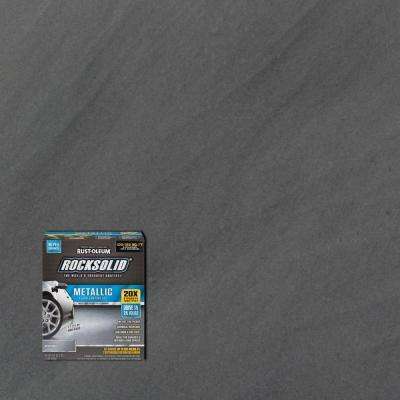 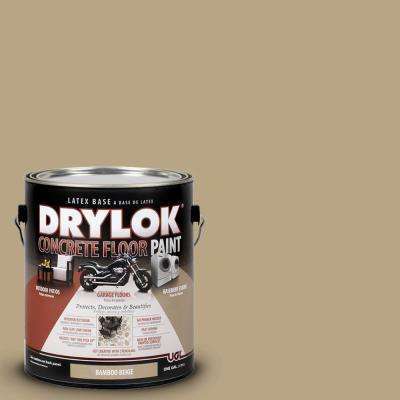 Get a showroom quality, premium floor finish that’s easy to maintain and looks fabulous. 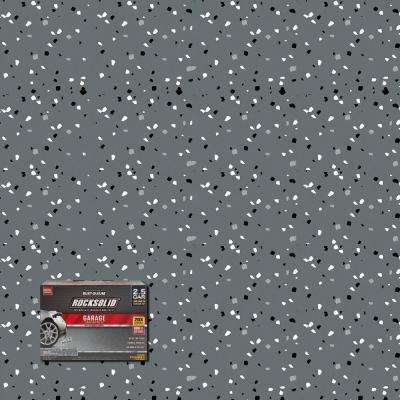 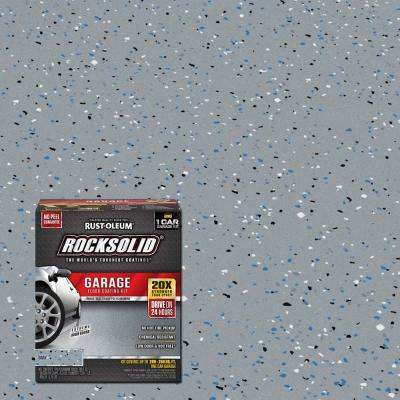 A painted garage floor can make all the difference. 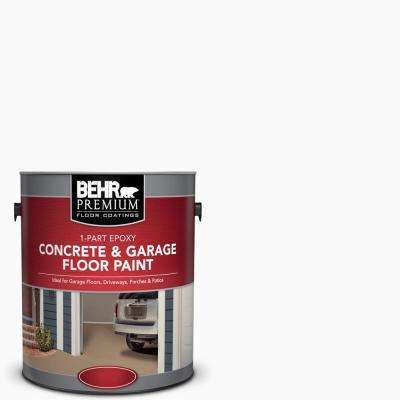 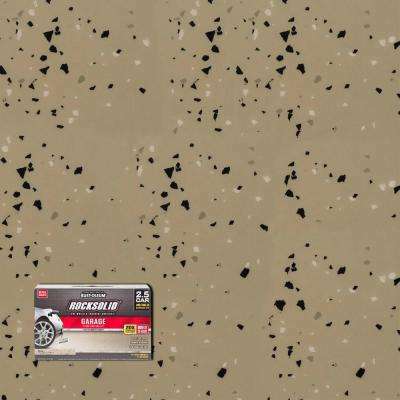 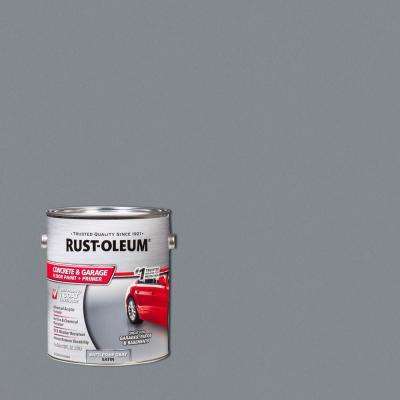 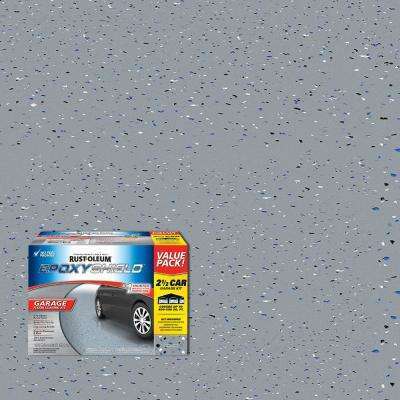 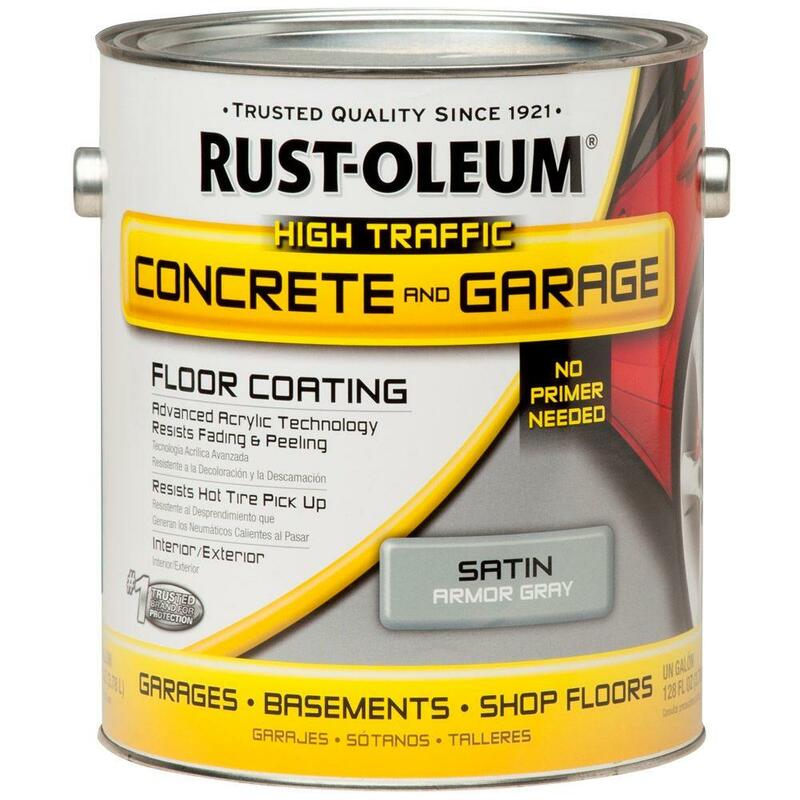 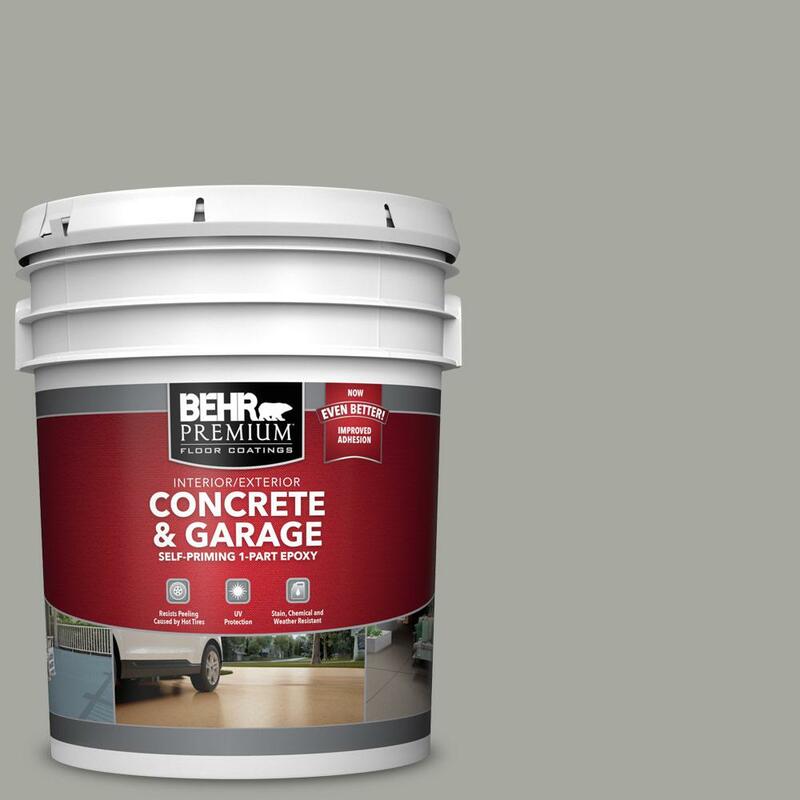 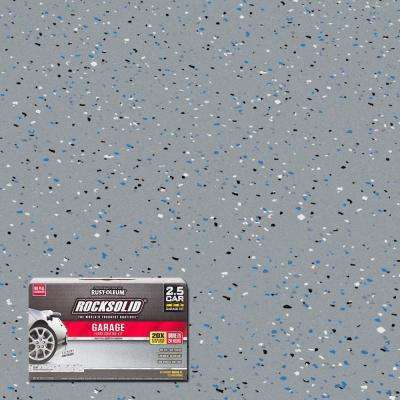 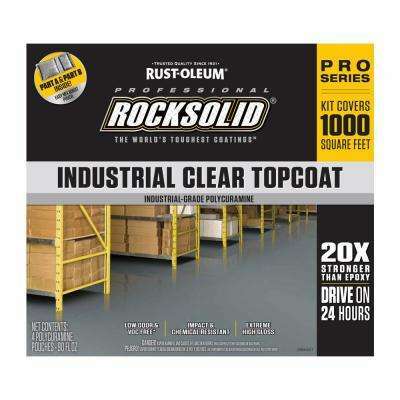 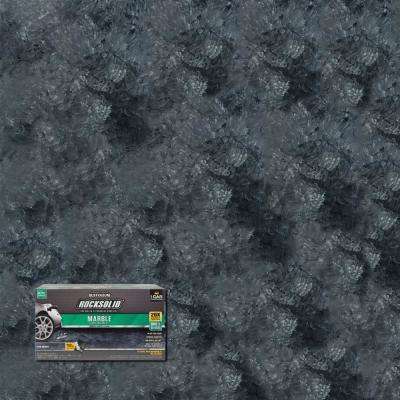 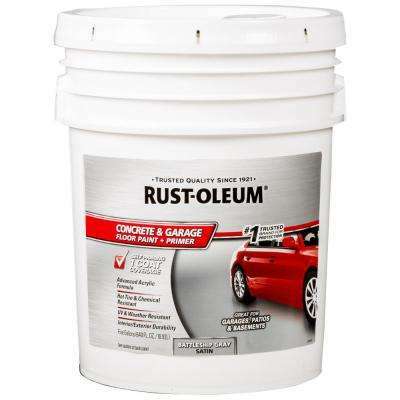 Use the best paint for your garage floors. 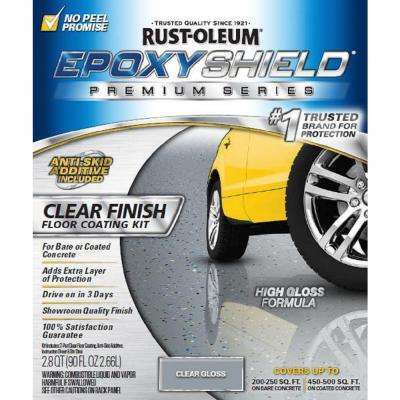 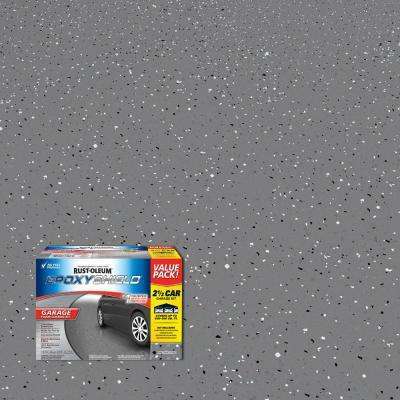 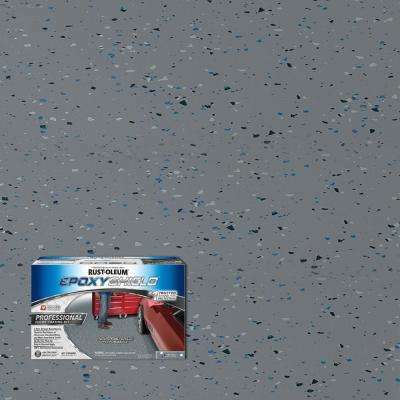 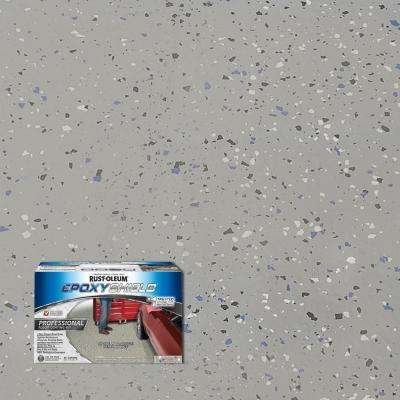 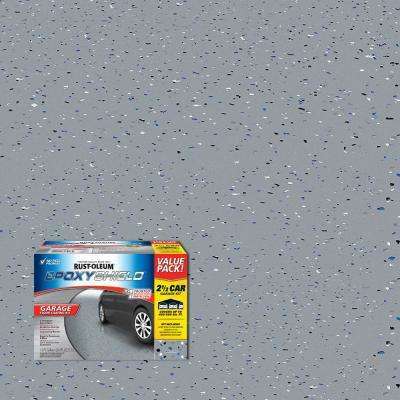 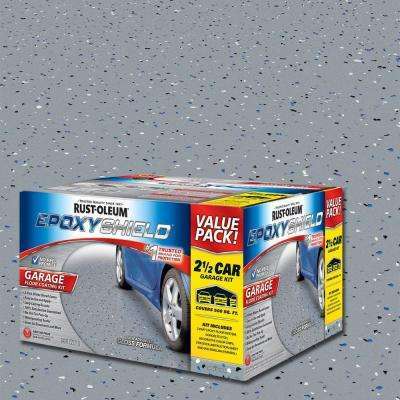 Use a garage floor epoxy to protect your floors from stains and hot-tire pickup. 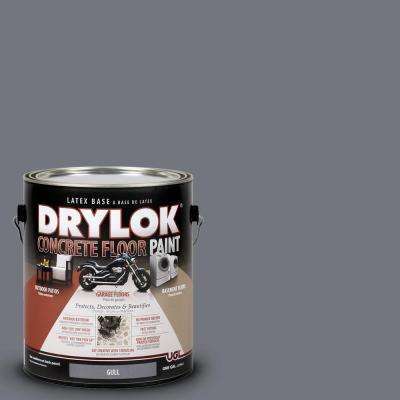 You get a thick hard glossy surface that lasts. 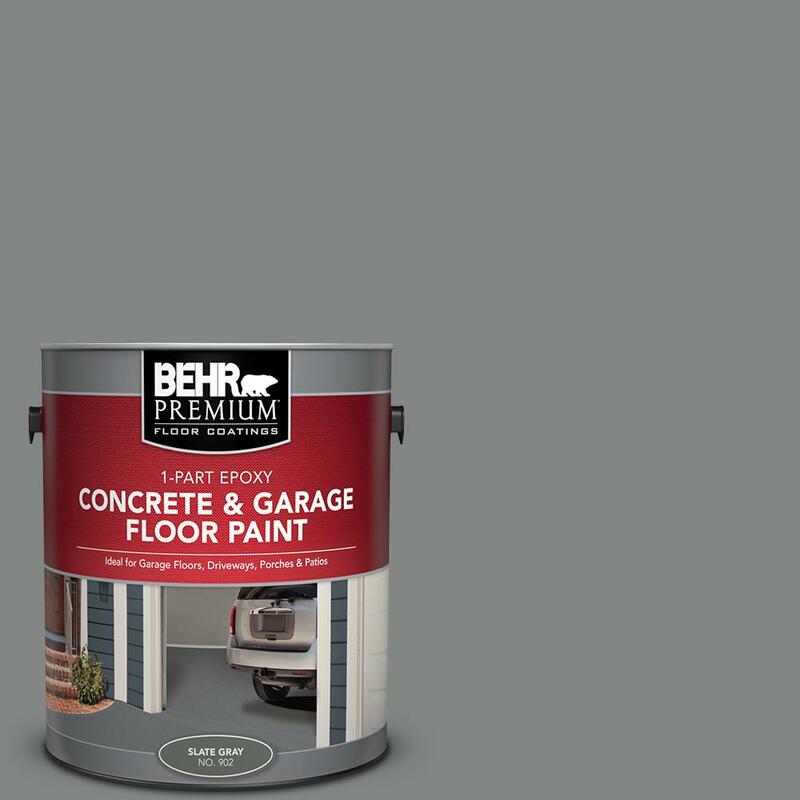 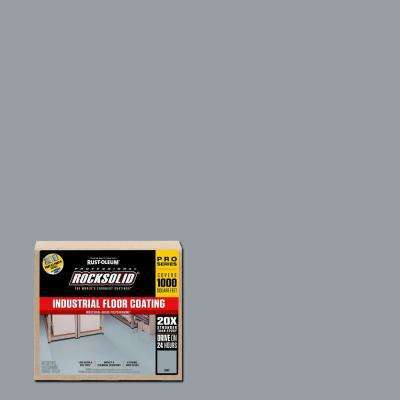 You can use concrete floor paints on all your concrete surfaces. 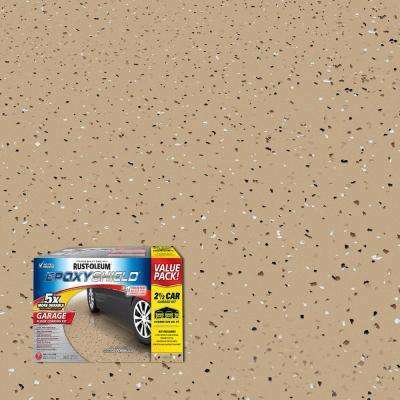 Try adding new colors and textures.